The Border Collie originated between Scotland and England and was first known as a “Scotch Sheep Dog.” This highly intelligent athlete loves to work and will stalk the sheep herd (or children or other animals if sheep are not available) to keep them in line. Those who adopt a Border Collie often don’t educate themselves on their dominant nature, which leads to the dog being surrendered to a shelter or to a rescue. 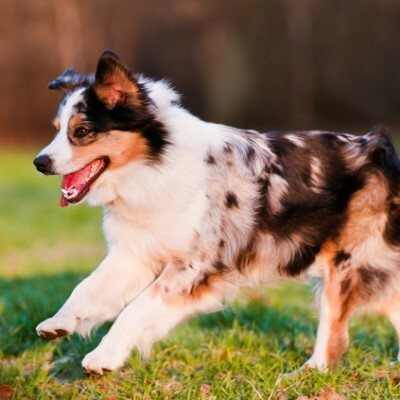 The Border Collie is a smart and a very active breed that doesn’t typically get along with other dogs and will sometimes kill livestock and herd children if not properly trained. 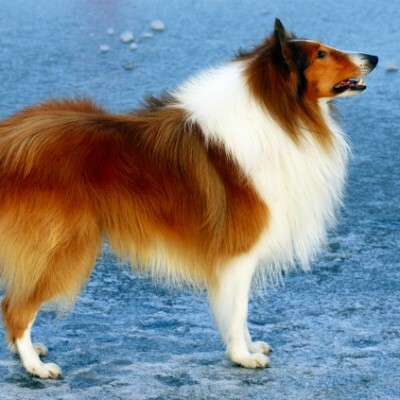 An untrained Border Collie can manipulate and dominate the family. Early training is essential. An extremely intelligent breed, Border Collies train easily, but you must actually do the work and train your dog. If you raise, train, and socialize your Border Collie, you can expect him to be extremely loyal to you and to your family. The Border Collie is a born leader. If his human family doesn’t provide strong training from the beginning, they may find he’s contending to be “top dog” in the family “pack.” An unrestrained Border Collie will quickly become an “alpha” over the children and weaker family members. That means they are going to instinctively herd your other pets and your children if you are not willing to put in the time and the work to train them otherwise. Before you adopt a Border Collie, learn about their instincts and how you can work around their instincts to use them positively. To keep your Border Collie healthy and well-nourished, opt for a good quality food made in the United States. 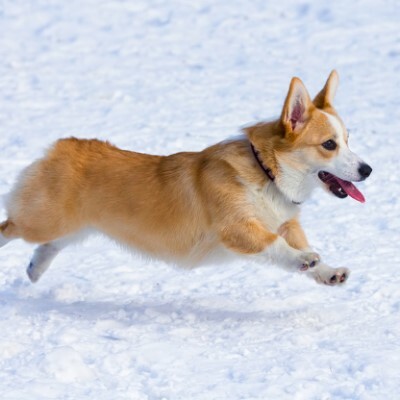 If your dog is busy, he will need a higher calorie and fat content in his food so he can make up the calories he burns while he’s active. How much exercise your Border Collie will need depends on his personality. Some Border Collies are perfectly happy relaxing on the couch and just walking around the house and to their food bowl. 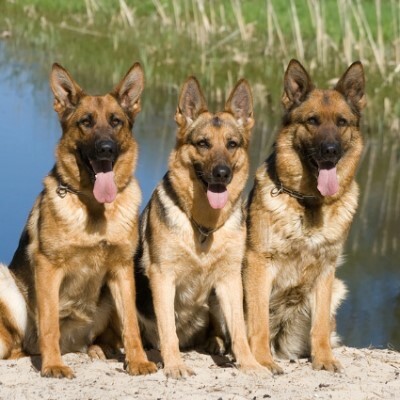 Others, especially those who are working dogs, will need hours of running around to keep them happy. A Border Collie requires minimal grooming because he does not have much of a body odor. Brush your dog weekly to remove the undercoat and to help with shedding, and make sure you bathe him at least once a month to keep him looking and feeling clean and healthy. 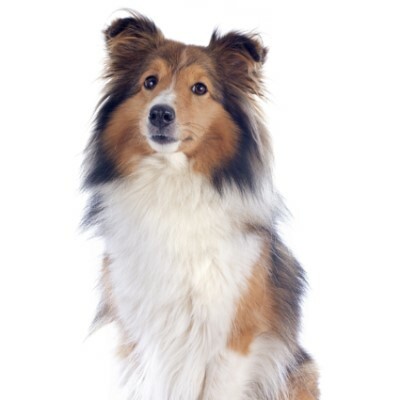 Hip dysplasia is common in Border Collies. 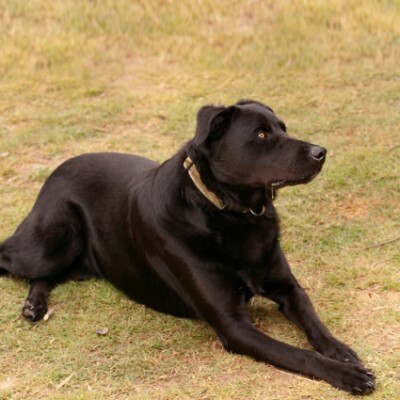 To keep your dog strong and to combat hip problems, consider giving him a glucosamine supplement. An extremely intelligent breed, Border Collies can provide you with a difficult challenge if you don’t match their wits. Your Border Collie can easily manipulate you if you don’t begin training him from the day you bring him home. Border Collies can be house-trained and crate trained and can learn tricks without much difficulty. Opt for positive reinforcement–such as giving a treat for a job well done–and your Border Collie will likely pick up what he’s supposed to do after only a few repetitions. Start playing with your Border Collie from the day you bring him home. If you adopt an older Border Collie who hasn’t yet had the opportunity to play, allow time for him to learn how to enjoy playing. 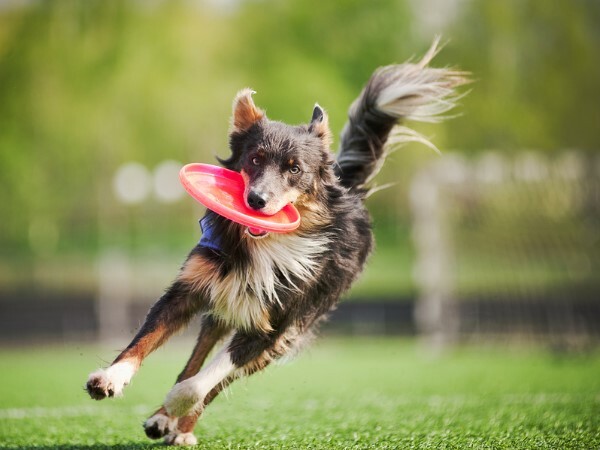 Many Border Collies love to play with toys, run after balls, and catch Frisbees. Others prefer to wrestle and to play with their humans or other dogs, while some just want to fetch or herd your other pets. We want to thank All Border Collie Rescue for help with this profile.